Bears from Brienz - yet simple - nothing but the best. 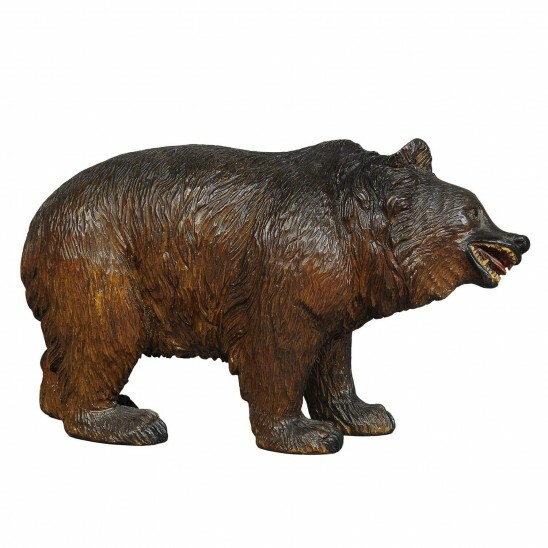 one bear faces to the right, the other to the left and so on....... which bear sculpture is your favourite?? ?